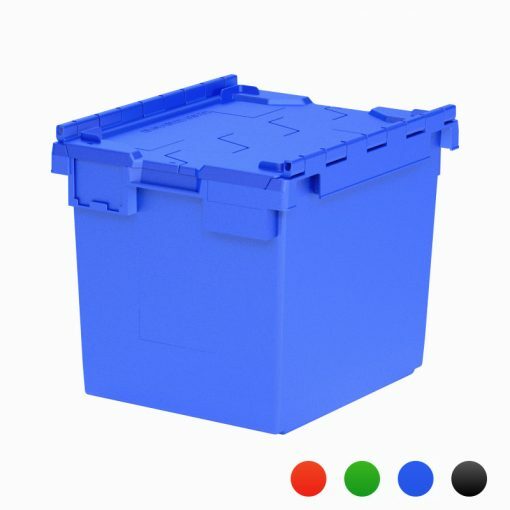 The L1C crate is the smallest crate we produce – often referred to as ‘locker crates’, ideal for moving patient/staff/personal belongings safely and securely. 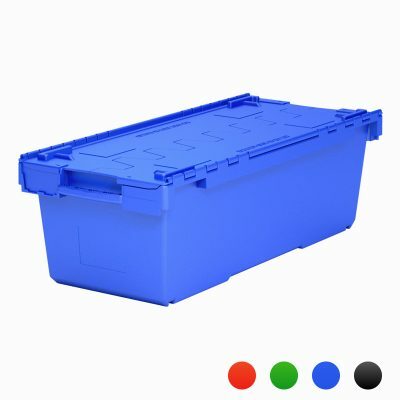 The L1C crate is a heavy duty plastic crate featuring integrated lifting handles and interlocking lid. 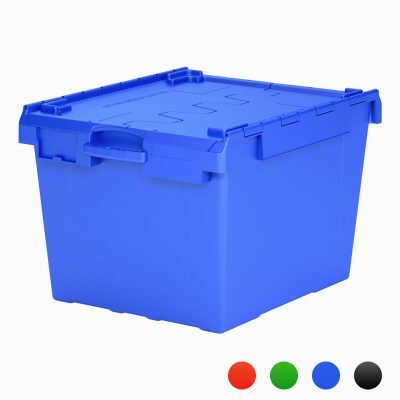 Designed to store or move items that are A4 or smaller in size. eg. paper, brochures, magazines. For added security use our crate security seals. 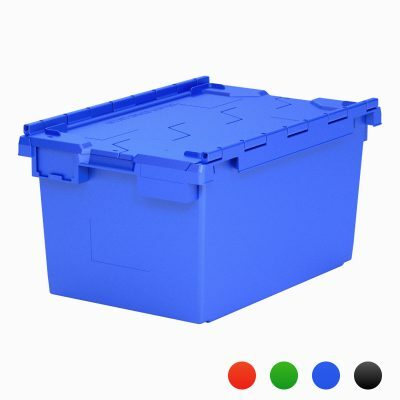 The L1C ‘locker crate’ is commonly used in the relocation of hot desking environnments – ideal for packing personal effects.